Map of Sunny Beach summer resort in Bulgaria. 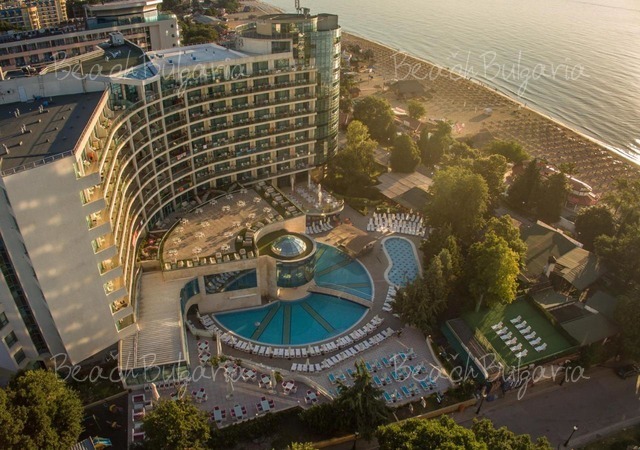 Check out a hotel location in Sunny Beach Black sea resort and book online. Please, post a comment on Map of Sunny Beach.